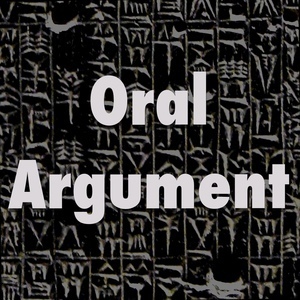 We found 10 episodes of Oral Argument with the tag “theory”. On finding law, with Stephen Sachs. On property and copyright, with Christopher Newman.